Play your favourite music while taking a long hike, energise the party in your backyard, or enjoy the movie you’re watching on your laptop or tablet with some extra sound. A Bluetooth portable speaker can go wherever you go, and you can enjoy a quality sound wherever you are. Relax with your favourite tunes when on the beach, and enjoy clear, crisp audio when listening to your favourite podcast. Rechargeable portable Bluetooth speakers come in a wide range of styles, colours, and sizes, so you can easily find the right one to match your unique preferences and lifestyle. You can connect all of your devices wirelessly, including MP3 players, tablets, smartphones, portable gaming consoles or laptops easily thanks to Bluetooth technology. Some models go as far as being capable of connecting with each other for a more developed, richer sound. You don’t need any special hardware or applications to use a Bluetooth speaker. All you need is Bluetooth to be enabled on both the speaker and the device you want to connect it to. Furthermore, rechargeable portable Bluetooth speakers combine great with Google Assistant, Amazon Alexa, and the Microsoft Cortana voice assistant, and they give you superior voice control. With that said, you can stream music conveniently and have your own personal assistant telling you the latest news, ordering products just by talking to it and what not. 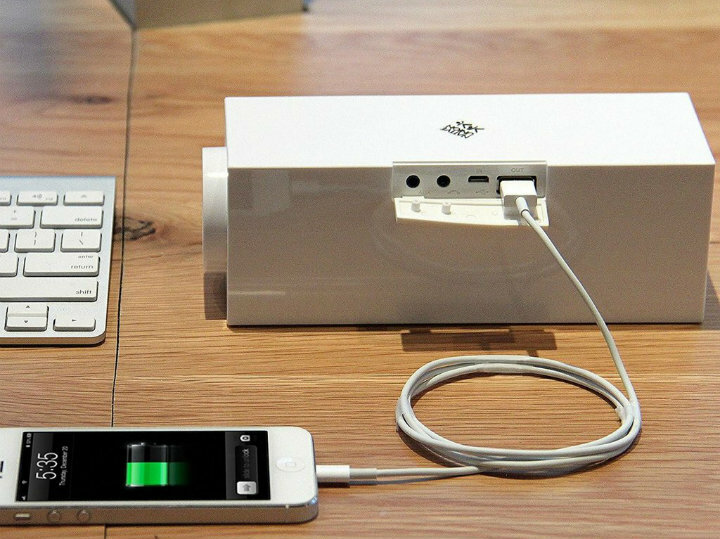 Additionally, most Bluetooth speakers let you charge your phone or tablet by plugging your charger into them. If you need a speaker for outdoor purposes, make sure you get a weather and water resistant model that can withstand the harsh Australian climate. 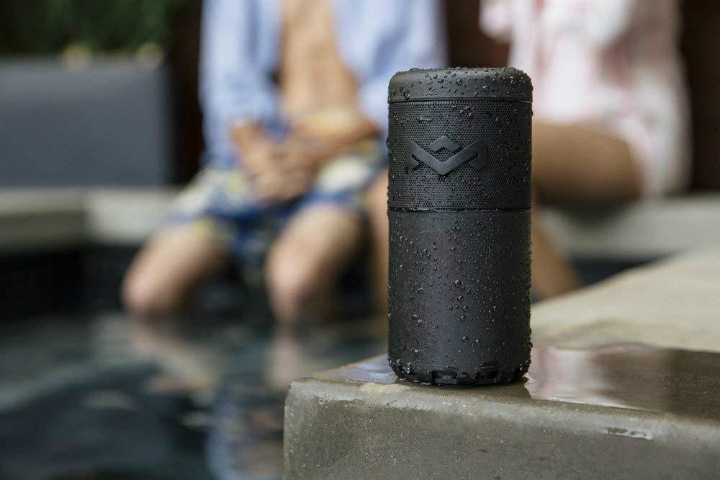 Ruggedly built Bluetooth speakers are dirt, weather, and water resistant, and there are models that can survive an accidental drip into a pool or lake. With that said, ensure the speakers you’re looking at have the appropriate features for the way you intend on using them. For instance, if you’re going to use them in large spaces, you need something that can dish out more sound so that everyone can enjoy the music. If you’re going to use them in your home, you probably want a model with high sound quality and that also looks stylish and blends in with your home’s interior. Looking online is probably your best bet, as you’ll have more models to pick from, as most physical retail stores don’t stock that many different models.